Life is Delicious. Taste Everything!! I have decided to add a new page to highlight every day life. My hope is that this will help me to get in the habit of posting more. It takes dedication and I know that I can do it. Here's hoping it works!! 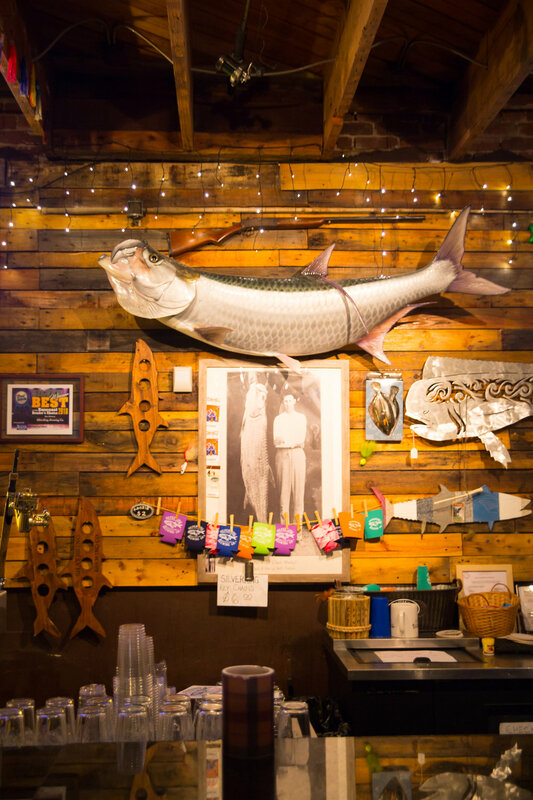 Last weekend we had the pleasure of traveling to Tarpon Springs for the wedding of two of our dear friends. It was a beautiful ceremony and the rain missed the ceremony, which was incredible because everyday leading up to the wedding it has been monsoon-ing right at the time the wedding was scheduled to be held. 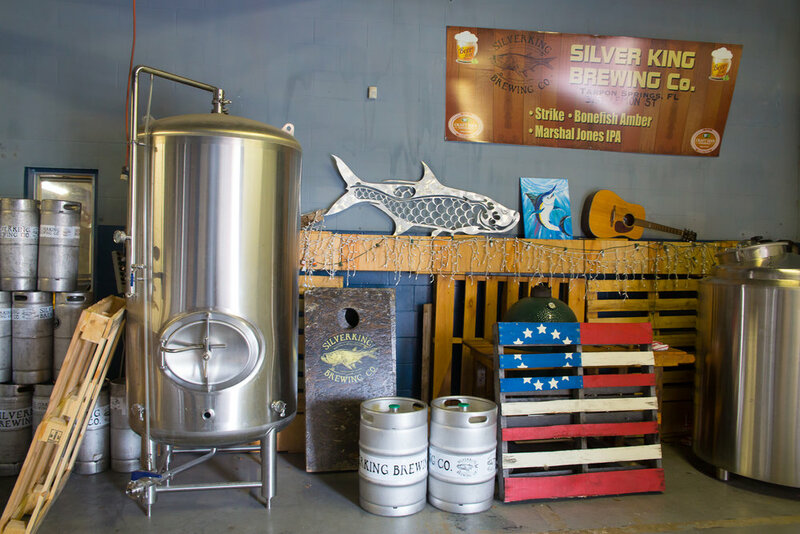 The reception was held at the Silverking Brewing Company and we had a lot of fun checking out their selection and learning about this local Brewing Company. 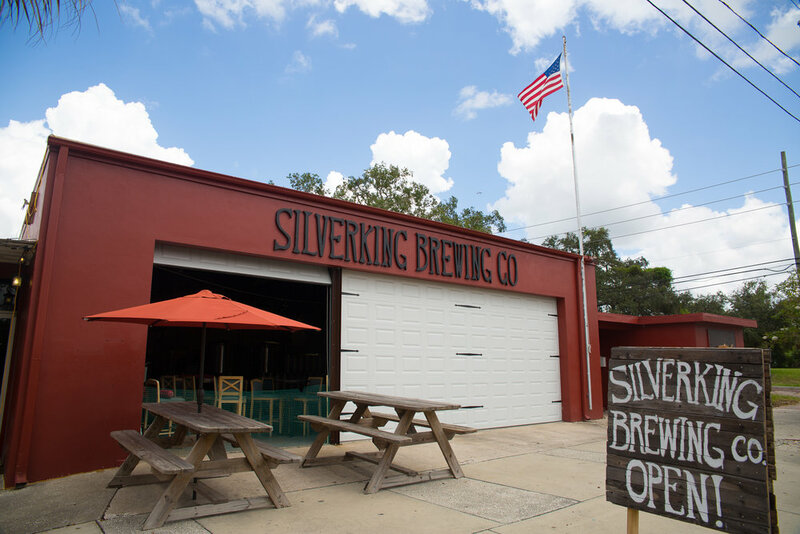 Silverking Brewing Company is located at: 325 East Lemon Street in Tarpon Springs, FL, which is the original Tarpon Springs Jail / Fire House. The original jail dates back to 1909 and is considered a historical part of the building, that's pretty cool if your ask me. 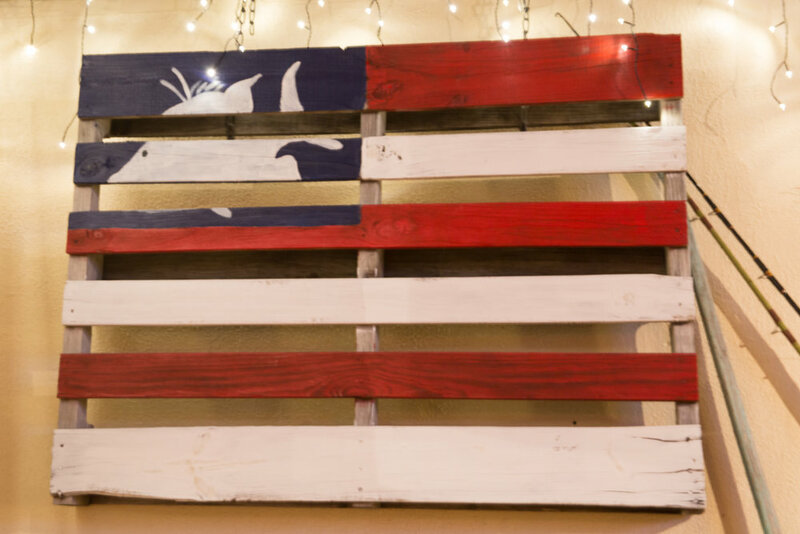 There motto is: Great Beer…built by Fishermen and Outdoorsmen. 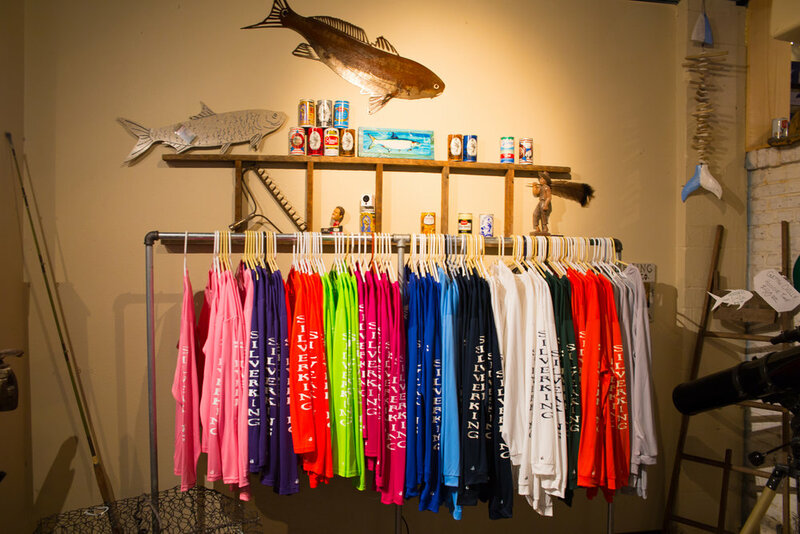 There is a very comfortable laid back, fisherman's vibe/atmosphere throughout the different areas of Silverking. It was early on a Saturday afternoon when we first visited so college football played on the television. 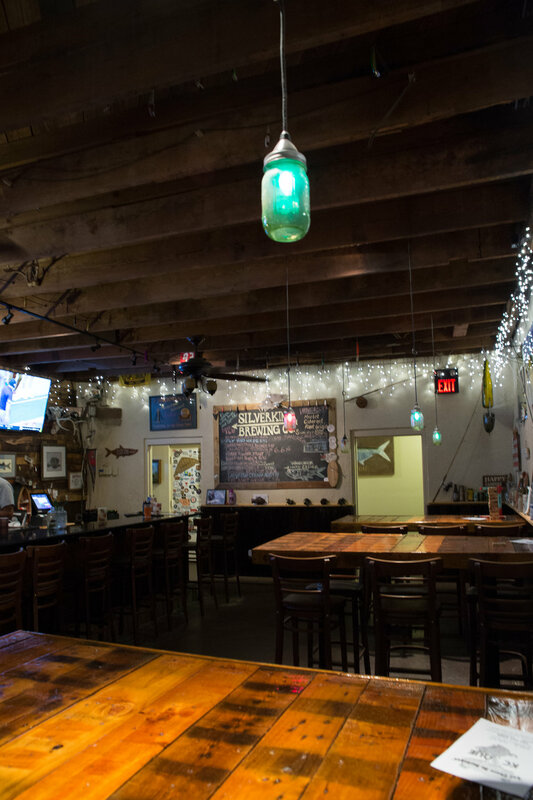 They have a very nice selection of Beers, Stouts, and Ale's, as well as a few wines. I went for the Bonefish Amber Ale. I was drawn to the hint of Citrus, and it was really easy to drink on a hot Florida day. As it got later in the evening, live music was playing in the back ground. Be sure to check out their Facebook Page to see the various artists and when they are playing. 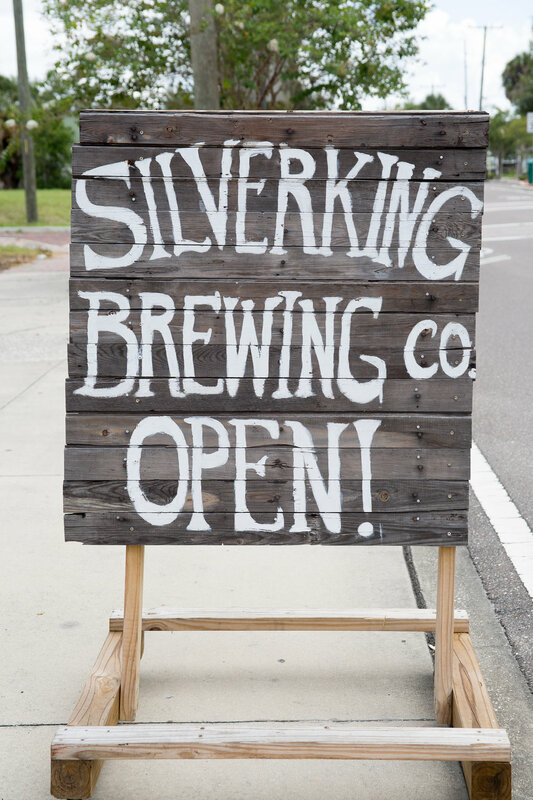 So if you are heading to Tarpon Springs in the near future, take some time to stop by and check out Silverking Brewing Company. You will not be disappointed.